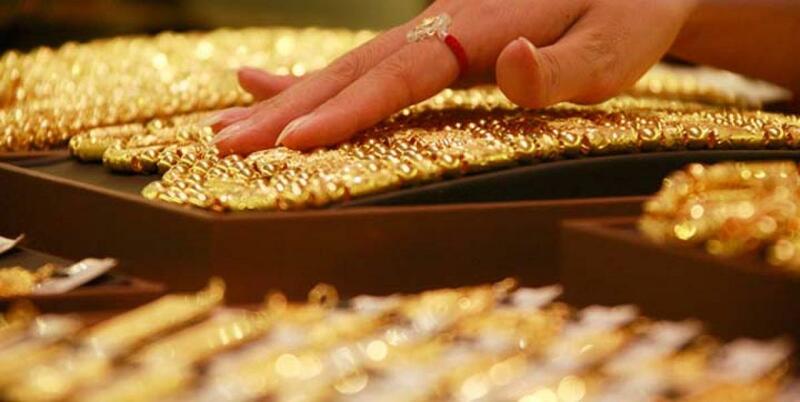 Gold demand in India during the July-September period increased by 13 per cent to 268.1 tonnes mainly due to softening of the prices at the beginning of the quarter, World Gold Council has said. The demand during the corresponding period last year stood at 238.2 tonnes. In terms of value, the demand was up 5.8 per cent to Rs 62,939 crore compared with Rs59,480 crore in Q3 last year, Gold Demand Trends report of WGC said. “There has been a 13 per cent growth in demand for gold in the July-September quarter. A softening of prices at the beginning of the quarter led to the consumers buying in advance for the festive and wedding season ahead,” WGC managing director India Somasun-daram P.R. said. Jewellery demand for the third quarter was up by 15 per cent at 211.1 tonnes compared with 184.2 tonnes in the same period last year. In value terms, jewellery demand rose by 7.7 per cent to Rs 49,558 crore from Rs 45,996 crore a year ago. “Although, jewellery demand continues to dominate, at 211 tonnes jewellery volume for the quarter almost equalled the previous peak of 213 tonnes in Q3 2008, growth was broad based with both jewellery and investment demand up 15 per cent and six per cent,” the WGC managing director for India added.